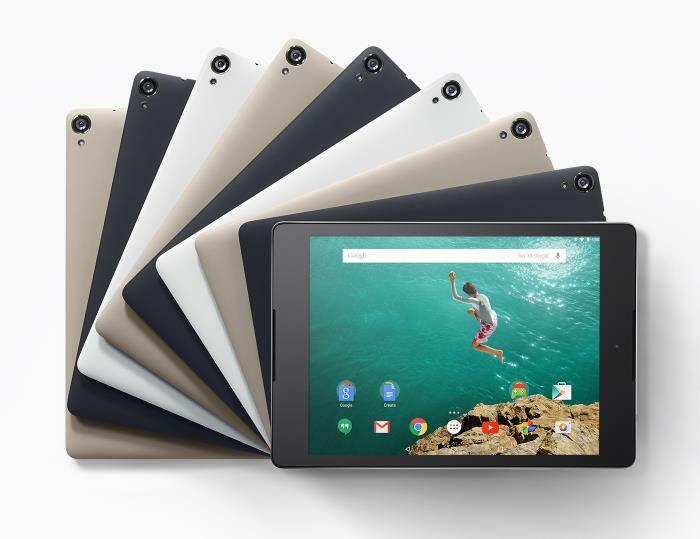 HTC doesn’t have too many tablets in its product portfolio except the Nexus 9 which launched last year in collaboration with Google, but it seems the Taiwanese company is reportedly working on another one. According to UpLeaks, HTC will launch another tablet known as HTC H7 in the second quarter of 2015, but this time, it will be a low-end tablet. The second quarter will end next month, so if the rumor pans out, we may get to see the new tablet from the Taiwanese company as late as next month. The details about what the alleged tablet will come with are scarce, and we don’t exactly know how low the specifications or pricing will be. But, it will be interesting to see the company enter the tablet market with its own tablet. The company reported its earnings for April lately, which wasn’t very pleasing and a very low revenue compared to the same month last year due to poor HTC One M9 sales. We’ll update you as soon as we get to hear anything more about the tablet.